For years the public have been despairing at the authorities’ and politicians inability or unwillingness to rein in the religious and racial extremists. But all is not lost. 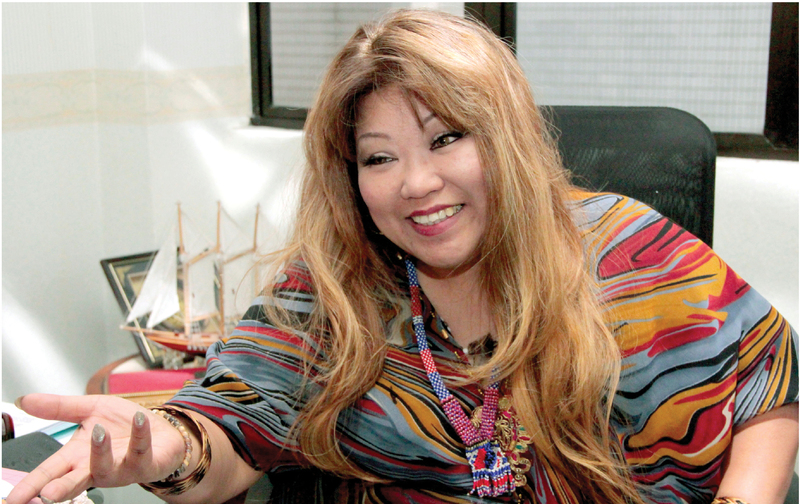 A lawyer and a recently turned social activist, Siti Kasim was in the news limelight for handing out flowers to Muslim right wing groups on 5 March at the federal court, where there was a hearing decision on the usage of the Allah word by the Catholic paper the Herald. 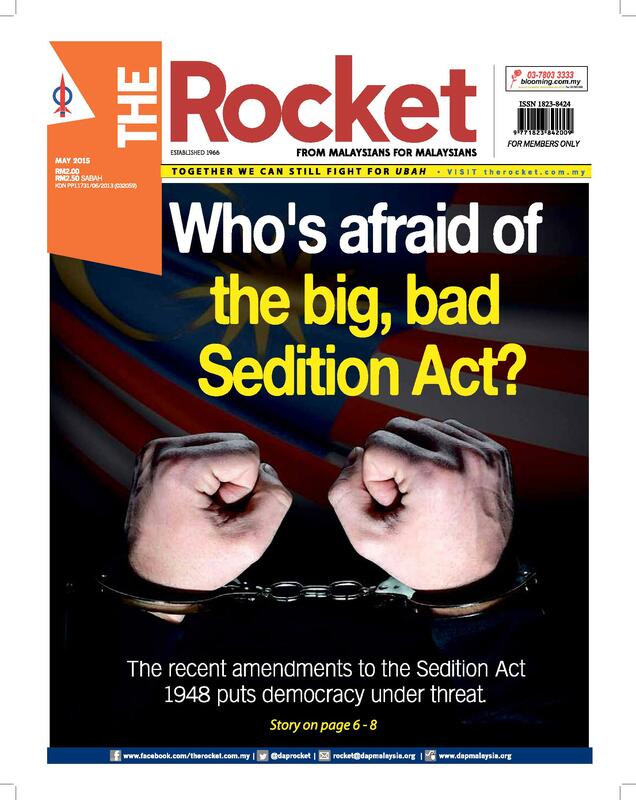 In a casual afternoon chat with the Rocket, Siti tells why many conscientious Malaysians, especially Malays, are incensed at the situation and are making a stand against the escalating bigotry. When did these flower giving events started? The first such event was in the Church of Our Lady of Lourdes in Kelang on 5 January. (An angry mob of Muslim group had intended to protest at the church that day but was cancelled at the last minute). After seeing the overwhelmingly positive response in from the public about our actions at the Klang church, we proceeded to do another round in the Kajang Holy Family Church in February. On 5 March I led a group to attend and give out flowers to the church groups and Muslim groups at the federal court hearings on the Allah word usage by the Catholic publication the Herald. It generated a fierce response from the Malay and Muslim right wing groups who were there that day. I was almost physically beaten up by them that day (laughs)! What motivated you to organise such events? I do these things purely for selfish reasons (laugh)! Actually I am disturbed by what I see going on in Malaysia especially in regards to the religious and racial extremism. It’s getting out of hand and I am worried that we are going down the path of countries such as Saudi Arabia, Iran, Sudan and Somalia. These countries are practising one kind of Islam which I don’t agree with. I see that Islam has been hijacked by these groups of self-declared defenders of Islam in the name to protect Islam and Malays. There are Chinese, Indians and other races who are Muslims too, so what is so special about Malay Muslims? I don’t hear any politicians, political parties or anyone doing anything or saying strongly about this dangerous slide to precipice. I don’t see someone coming out and saying strongly about the rights of non-Muslims to use the word Allah and to worship freely. I felt that we the people must do something about it, to show that we are not happy with this extremism. We wanted to tell the people that it was not against Islam for Muslims to visit churches, be friends with non-Muslims and respect their religion and for them to use the Allah word. 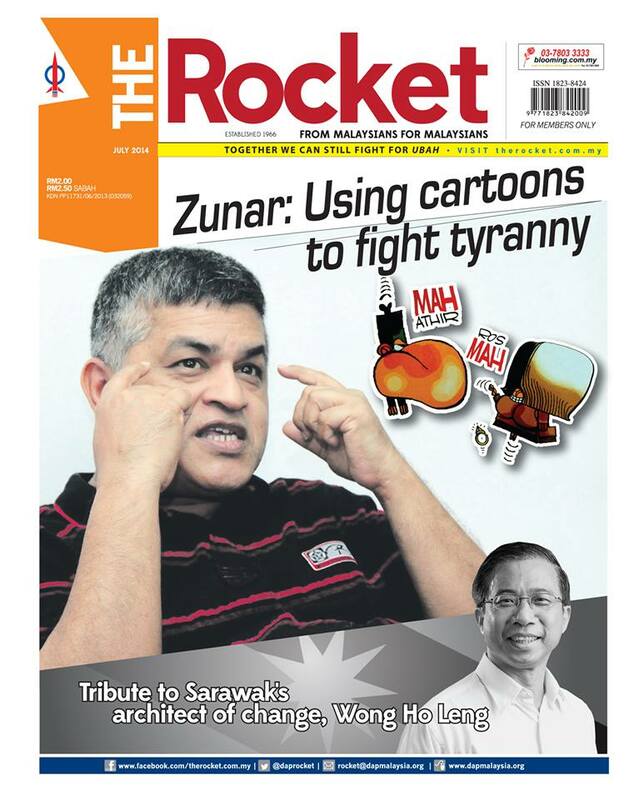 *To read the full interview, get your copy of the July Issue of The Rocket! This article was written by admin on Wednesday, August 6, 2014 at 4:29 pm. You can follow any responses to this entry through the RSS feed. You can leave a response, or trackback from your own site.